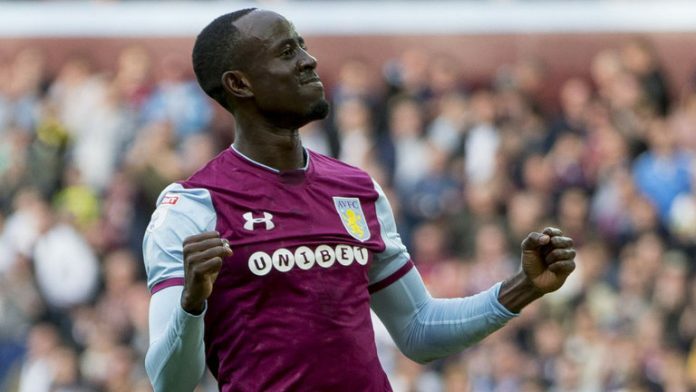 Albert Adomah’s agent, Anthony Finnigan, has revealed that his client will not be leaving Aston Villa and says he’s hoping a contract extension can be agreed soon. Adomah had been linked with a move away from Villa Park over the summer, but no deal materialised and he’s become an important player under Dean Smith. Adomah joined Villa from Middlesbrough in 2016 and has gone on to make 98 appearances in all competitions, scoring and creating 37 goals. He was signed by Steve Bruce and nearly took the Midlands club back to the Premier League last season, although Villa lost in the Championship playoffs final against Fulham. Adomah has struggled for form in 2018/19, contributing only one goal in 13 Championship appearances. Villa are currently 14th in the Championship with 21 points from 16 games this season, coming off the back of two wins from their last four outings. The Midlands outfit are five points adrift of the playoffs and six points clear of the relegation zone. They travel to the iPro Stadium to face Derby County on Saturday, November 10.